Neuromarketing: Could it be a useful tool for Live Events and Experiential Marketing? Are you drawn to this image? If so, is it your conscious or unconscious mind that draws you to it? What do you get when you cross advanced research technologies of neuroscience with the drive and ambition of marketing… you guessed it, neuromarketing! Also known under the name of consumer neuroscience, but this is generally a term used within the realms of academia. In recent times it has even been heralded as the tool to find the Holly Grail in marketing: the”buy button” in the brain. No pressure then neuromarketing. All jokes aside, neuromarketing is surely something to be taken very seriously; particularly with the rise of more cost-effective and accessible options coming into the marketplace in the future, balanced with big-data analytics that ensure the insights are used in the most strategic and effective ways. I first came across the subject whilst searching for an online course to take on the P2P educational platform, Coursera. Here, Thomas Zoëga Ramsøy, a leading academic in the field from the Copenhagen Business School, was offering an online course entitled An Introduction to Consumer Neuroscience and Neuromarketing. I was captivated, and straight away thought how this could be applied to live events and experiential marketing. But what is neuromarketing, you may be wondering after all my waffle. The nice people over at www.neurosciencemarketing.com had this to say about the field: “Neuromarketing is the application of neuroscience to marketing. Neuromarketing includes the direct use of brain imaging, scanning, or other brain activity measurement technology to measure a subject’s response to specific products, packaging, advertising, or other marketing elements. In some cases, the brain responses measured by these techniques may not be consciously perceived by the subject; hence, this data may be more revealing than self-reporting on surveys, in focus groups, etc.” In other words, it uses neuroscience technologies to monitor psychological changes in our bodies, which is very useful in order to dig deeper and predict behaviour and influence decision-making. Watch the YouTube video below for an entertaining and insightful introduction to neuromarketing by Patrick Renvoise at a TED X talk. EEG Tests: Electroencephalography (if you can pronounce it give yourself a pat on the back) is a technology that measures fluctuations in the electrical activity directly below the scalp, which occurs as a result of neural activity. When electrodes are attached to willing participants’ heads electrical patterns of their brainwaves can be evaluated, shedding light on the inner visceral responses we humans have. The intensity of such things as anger, lust, disgust, excitement can all be detected. Indeed, all very useful in order to design and test for emotional impact on live events and experiential marketing before launching campaigns, don’t you think? 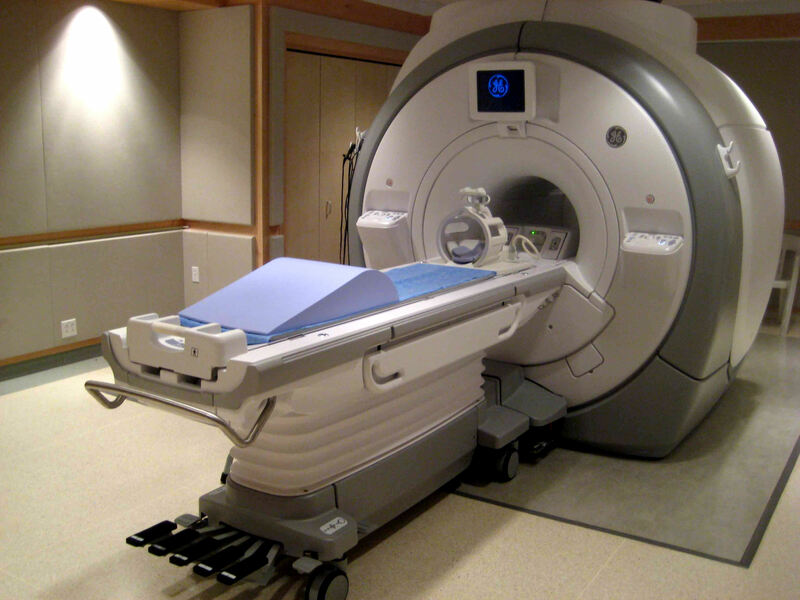 FMRI: A Functional Magnetic Resonance Imaging machine measures brain activity by looking at changes in the blood flow to the brain. When a brain area is more active it consumes more oxygen and, to meet this increased demand, blood flow increases to the active area. FMRI can be used to produce activation maps showing which parts of the brain are involved in a particular mental process. Although they offer exceptional opportunities for insights into our brain, these machines are very costly to use. Eye Tracking: In the simplest terms, eye tracking is the measurement of eye activity. Where do we look? What do we ignore? When do we blink? How does the pupil react to different stimuli? 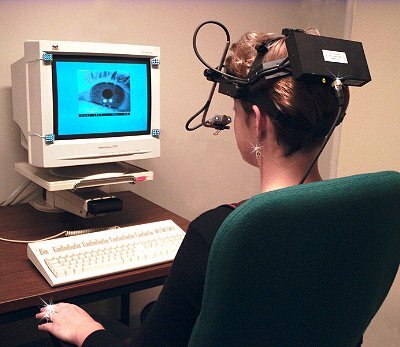 The data are collected using either a remote or head-mounted ‘eye tracker’ connected to a computer, which needs to be analyzed. The fields of advertising, entertainment, packaging and web design have all benefited significantly from studying the visual behavior of the consumer. Facial Coding: The concept of facial coding is that we reveal our emotions through our facial expressions. 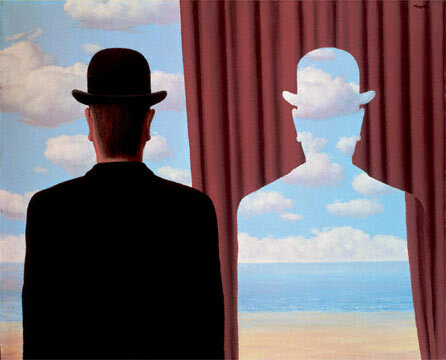 Even if we feel that we are revealing no expression, the ultimate poker face, micro-expressions are taking place. So if facial coding was to be hooked up to you on Christmas Day there would be no hiding the disappointment on your face after receiving another pair of socks from your sister-in-law. A landmark piece of research within the field is the Coke vs Pepsi study. The study was conducted by researchers exploring the motivation behind brand preferences, using brand rivals Pepsi and Coke as their experimental apparatus. The experiment was simple, using only two taste tests. One would be a blind tasting of the two fizzy drinks, and another tasting where the subjects were aware of which of the brands they were drinking. When the participants in the study drank each of the highly sugared drinks without knowing the brand, activity was recorded in the ventromedial prefrontal cortex, which is believed to be the reward epicenter in the brain. As a result, there was an even split between the subjects’ preferences for both of the drinks — about 50/50. However, when the test subjects knew the identity of the brands a significant difference occurred. For instance, in the taste tests, there was no change in brain patterns for Pepsi when sampled knowing the brand when contrasted with the anonymous task. In comparison, for coke, the brain showed activity in the hippocampus and the dorsolateral prefrontal cortex; both of which have been implicated in modifying behavior based on emotion and affect, and are commonly associated in aspects of cognitive control, including memory. Even when a double-blind taste test was conducted (Coke in both samples but only one showing the brand) much more activity took place in the brain for the sample that the subjects knew was Coke. Consequently, this highlighted that when people drink coke they attach more importance to the emotional connection and memories they have with the brand as they do to the taste of the cola. This, for the first time, illustrated the power of a brand’s identity and how it communicates and connects with consumers subconsciously. Hollywood has also embraced neuromarketing. A Boston-based consumer neuroscience research firm established a link between box-office opening weekend takings and its emotional connection it made with test subjects. They were wearing “biometric belts” that captured their “emotional engagement” by sensing related skin sweat, heart rate, breathing, and motion responses. It found that if a film’s trailer failed to reach a specific emotional engagement threshold (65), it will very likely generate less than $10 million in revenue on opening weekend; a movie whose trailer exceeds a certain level (80) will very likely earn more than $20 million the first weekend. All very cool, don’t you think? I certainly do. I really find it fascinating, and these tools could certainly be used to improve design, creativity and, overall, provide more consistent results and ROI within the experiential and event industries. When compared to other marketing research techniques the cost versus the benefit is the big issue. Although costs are sure to come down in the near future, for agencies it will still be hard to get their clients to cough up for the extra expense of neuromarketing. That being said, I still feel that opportunities are abound to design and create more consistently engaging and immersive experiences by using these types of technologies. This is cutting-edge, and will surely be a wow factor in a pitch if you could offer this kind of sophisticated research techniques, by partnering with a neuromarketing agency. It could be particularly interesting for global brands wishing to activate large-scale live events or experiential campaigns. Furthermore, if we look more holistically, by focusing on the overall brand experience in comparison to just a one-off experiential event, even more benefits become apparent. When you can dig deeper into the unconscious mind and accurately test how people are going to experience your brand through various touch points — mobile, face-to-face, advertising, for example — a complete strategy becomes clearly evident. 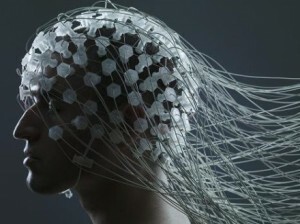 Any weaknesses it the connecting chains can be identified in the development stage, whether this be digital or live, by monitoring activity in the relevant parts of the brain. Focus groups and surveys are not a reliable source for true insights, as people can’t be trusted to tell their true feelings about products and services. The brain, however, is a much more trust-worthy companion and a far better predictor of behaviour. So, events and experiential professionals out there, lets embrace neuroscience and boldly go where no experiential campaign has gone before. For those of you who might be interested in exploring further and partnering with a neuromarketing research agency there are several neuromarketing companies out there, such as California-based Sales Brain and Oxford start-up Neurosense, who are using FMRI and other techniques to gain insights into consumer thought and behaviour for brands and agencies.